Since 2004, Colonel Landscaping has been Connecticut's one-stop resource for lawn care and maintenance services. In addition to our innovative 5-step Green Season fertilization program, Colonel Landscaping also offers an entire suite of lawn, turf, and landscaping repair services. We make it our mission to provide home and business owners throughout the state with exactly what they need to revitalize their yards and help their lawns, gardens, and beds thrive! Colonel Landscaping's trained professionals use the latest equipment to thoroughly and effectively treat the designated area to give our customers the very best results possible. Our lawn aeration services can create a lush, green, estate-quality lawn that you'll love spending time in. Have you noticed bare patches throughout your property? Summer stresses, drought, and disease can all take a toll on a lawn, resulting in bare spots of every size and shape. Colonel Landscaping's overseeding services boosts soil fertility and promotes new grass plants to restore your property's luster. Heavy patches of thatch prevent water and nutrients from reaching the grassroots. 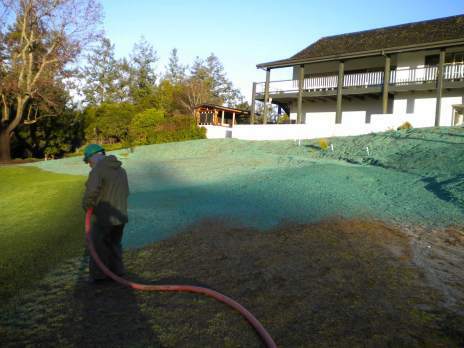 Colonel Landscaping's dethatching strategies comb out and eliminate thatch layers to redistribute essential nourishments and remove unhealthy organic materials. At Colonel Landscaping, we'll never force-fit lawn repair services – we know that never works! Our lawn and turf specialists understand that every yard is different and has its own unique growing needs. We'll carefully evaluate your commercial or residential property's current conditions to determine specific strengths and weaknesses. From there, we can develop a customized lawn repair solution using any combination of our services to ensure optimal results. No upselling and no high-pressure sales. Whether you only need a single overseeding application or a full install on new construction, Colonel Landscaping will deliver what you need, when you need it to transform your property into a backyard oasis. Ready to give your neighbors a healthy dose of lawn envy? 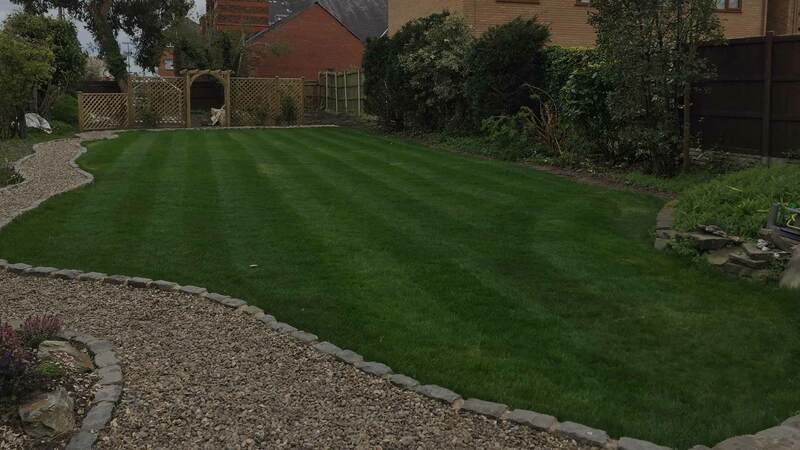 Contact Colonel Landscaping today to hear more about our lawn and turf repair services.